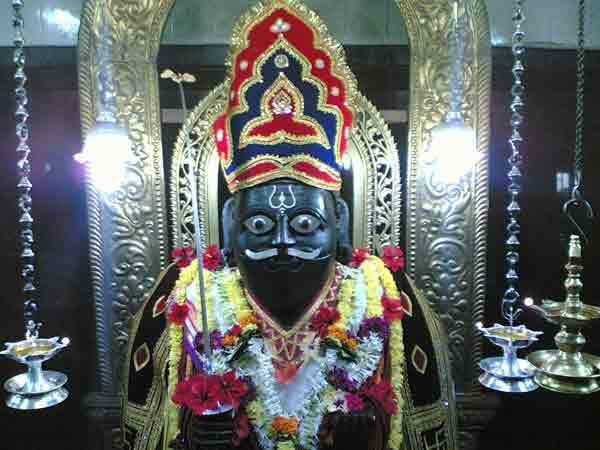 Vetoba Temple of Aravali is one of the most famous 'jagrut' (Lord who fulfills the wishes of devotees) temples in Vengurle taluka of Sindhudurg district in Maharashtra, India. 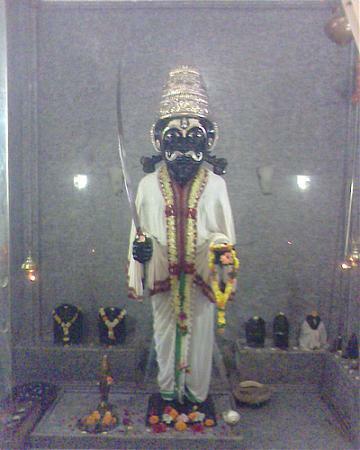 Shri Dev Vetoba is the God of Aravali village in Konkan. 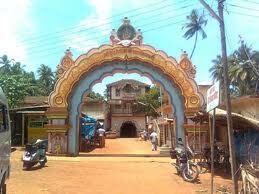 Natives of this picturesque, tranquil village straddling the Arabian Sea worship Shri Dev Vetoba as their protector. They believe He brings prosperity to the village. Devotees worship Him as a loving and compassionate God who answers their prayers, fulfills their wishes and comes to their aid in times of crisis and difficulties. 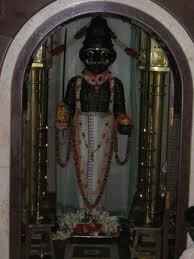 Natives and devotees lovingly call their God, simply – Vetoba. 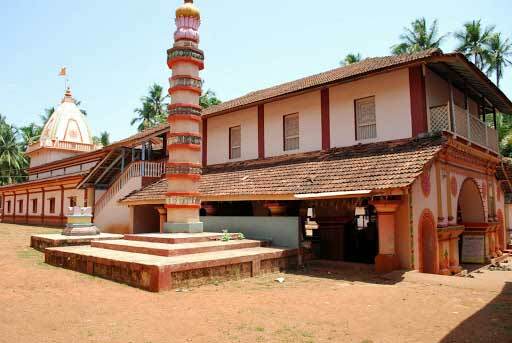 Thanks to Vetoba’s blessings, Aravali has today blossomed into a significant pilgrimage centre in Konkan. 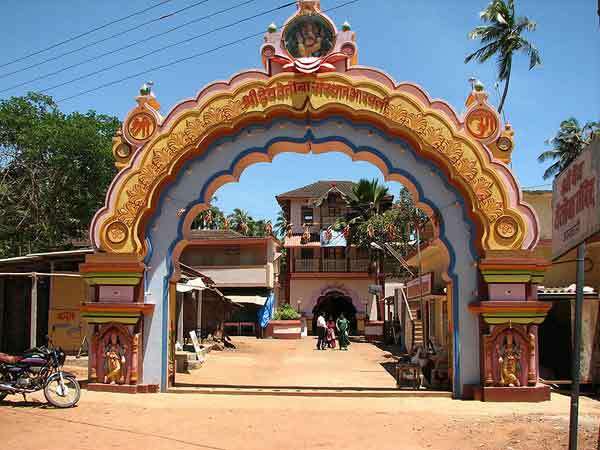 Devotees in thousands pour into the village from far and wide to seek Vetoba’s darshan and blessings during His 2 big annual festivals: on Margshirshya shuddha pratipada (Devdipavali) and His investiture-day festival on Vaishakh shuddha panchami. 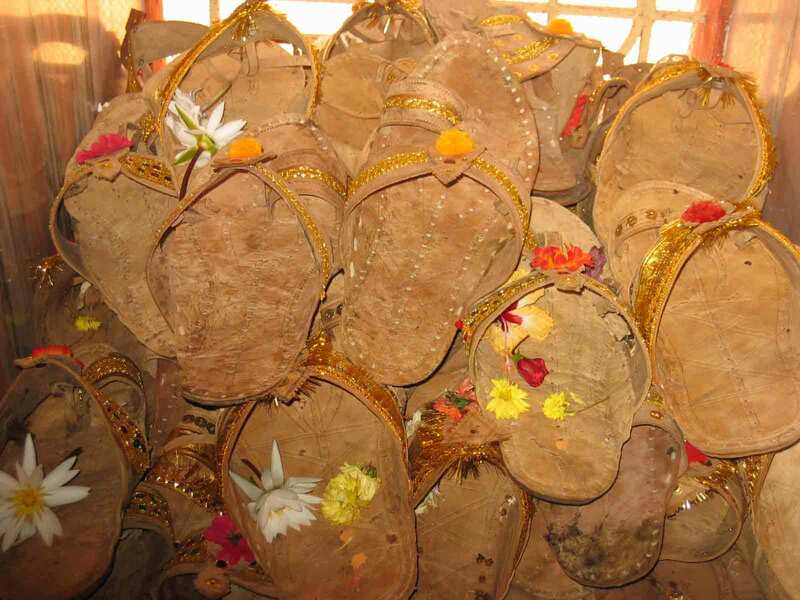 The festivals are celebrated with great devotion, enthusiasm and fanfare. The temple is decorated with flowers and lights. Dazzling fireworks light up the sky. Vengurla 13 KM, Shiroda 3 KM.